Established in 1992 in Croydon South (Melbourne), NORMA Pacific is a comprehensive solution provider that supplies a broad and innovative product portfolio of the highest quality to the industrial, auto/heavy duty, irrigation, agribusiness, hardware and plumbing industries. Servicing Australia, New Zealand and the Pacific islands, NORMA Pacific has distribution centres in Victoria, Queensland, South Australia and Western Australia. Our regional and international presence and decades of know-how contributes to our customers’ success and their overall satisfaction. 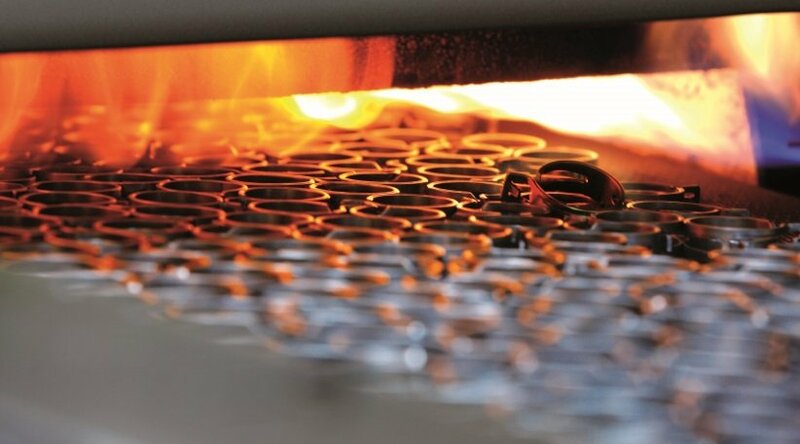 We’ll find the optimal solution to your requirement - be it an individual component or a complete multi-material system. For over twenty five years we have been dedicated to working closely with suppliers and customers to develop products that boast outstanding functional performance. We enjoy support from dedicated employees, all of whom have the goal of exceeding the expectations that customers bring us on a daily basis. NORMA Group is a global market leader in Engineered Joining Technology and specialises in cost effective solutions for joining, conveying and managing fluids. 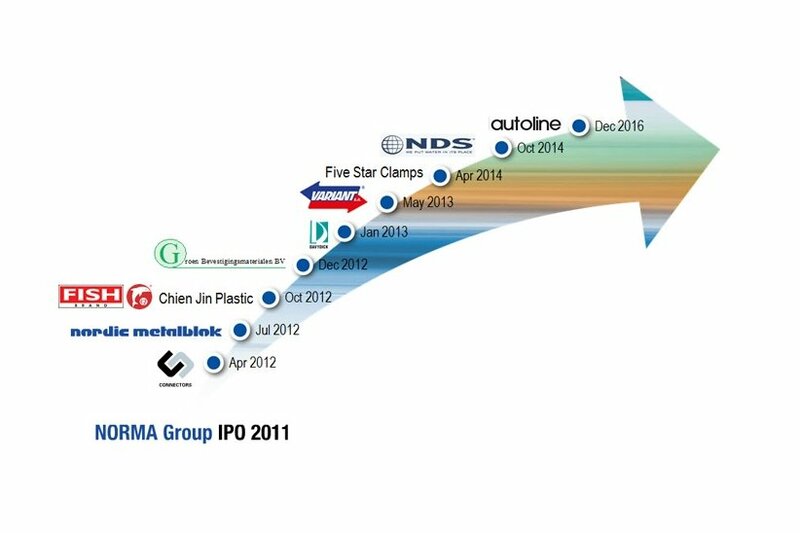 NORMA Group is focused on customer satisfaction through product development, product innovation, processes and services. With a portfolio of globally recognised brands, we offer more than 35,000 high quality products to over 10,000 customers in 100 countries. NORMA Group was established in 2006 as the result of a merger between ABA Group and NORMA. In 2007, NORMA acquired Breeze Industrial Products Corporation which gave the company a strong foothold in the US. ABA Group was founded in 1896. The Group has since developed to become a leading multi-national company specializing in the design and production of hose and pipe clamps and connectors, for many worldwide applications. NORMA was founded in 1949, as RASMUSSEN GMBH (Germany). Since then, it has developed into a group of companies of global importance. Its technically superior, customer-oriented and practical connecting and retaining elements have set the standard in quality. With these products, globally distributed under the brand name NORMA™, Rasmussen GmbH has won a leading position in the connecting-technology market. Our experience in connecting and retaining technology has established us as a globally recognised solution provider and innovative development partner. Established in 1948, Breeze Industrial Products Corporation invented and patented the first worm-drive hose clamp for the U.S. market. Over the years, Breeze has expanded its product offering to include a wide range of worm-drive, T-bolt and V-clamps for the commercial & passenger vehicle, heavy-duty vehicle, aircraft and industrial markets, enabling industries and users to meet their exact requirements with items of proven quality. Quality is the ultimate keyword for NORMA Group, ever driving the Group to strive for exemplary product quality and environmental management.